That very phrase is contradictory. Time is our most precious asset, and the only one that we cannot get more of. You can earn more money, you can buy more products or services, but nothing, absolutely nothing you do, will reward you with more time. With that in mind, time should be our most valuable commodity. 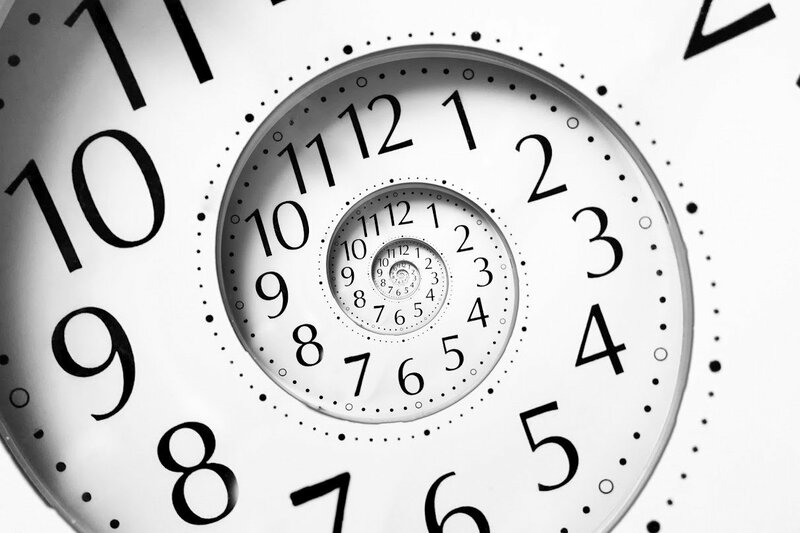 It is easy to forget that time is passing, especially as a small business owner. There is always more to do, busywork that keeps us up late into the night. It is important to put a dollar value on your time. What are you worth? $10/hour? $50/hour? It is hard to value yourself, but something that needs to be done. If your time is worth $50/hour and you are spending it doing work that could be hired out for $8/hour, are you properly utilizing the scarcest resource that you have? The easiest way to start saving time is by evaluating your current processes, and figuring out how you can make them more efficient. Are you driving picking up checks, hand delivering permits, and running around doing other things that could be quickly achieved by mail, or even better, email? Do you have redundant processes in place that aren’t adding value, and are just eating up the time of you and your employees? Eliminate them! In order for your business to grow, you will have to shake loose the things that are leeching your time, your lifeblood. So many business owners talk about working around the clock, how there is always so much to do and it is never done. It is time to start working smarter, automating everything that can be automated, and outsourcing the items that will cost less for somebody else to do them. So next time you find yourself saying ‘it doesn’t cost anything except time”, give yourself a mental slap. Time is the most valuable currency there is.